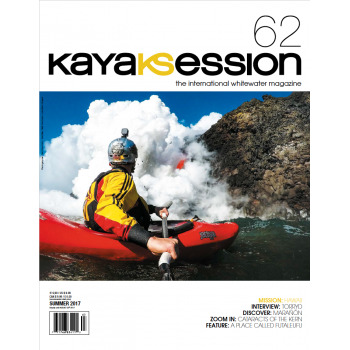 Single Issue	There are 71 products. 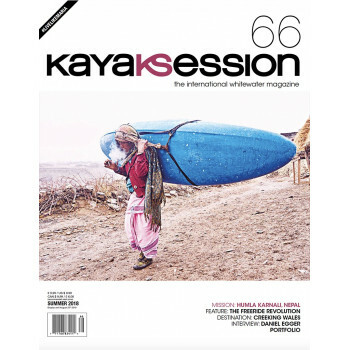 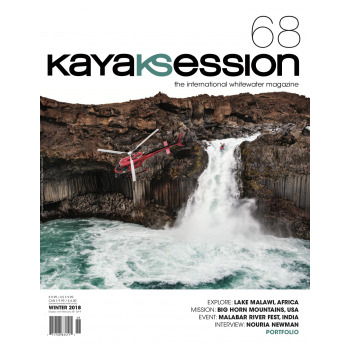 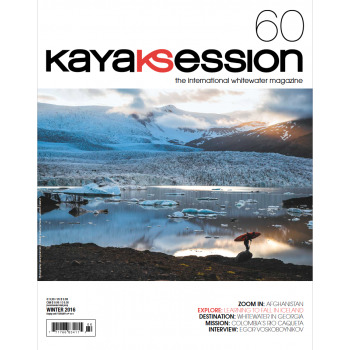 Kayak Session Issue 69 Out only on March 15th! 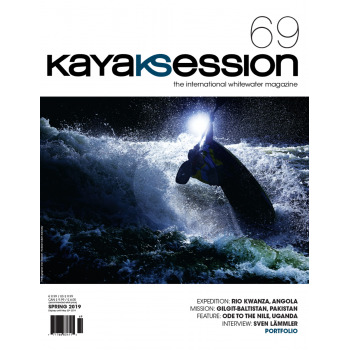 Kayak Session Issue 68 Out only on November 15th! 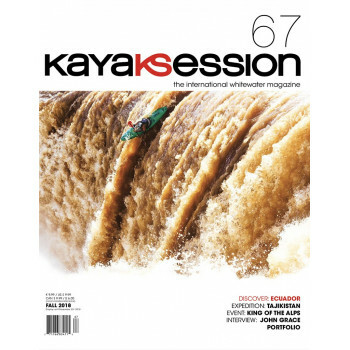 Kayak Session Issue 67 Out only on August 1st! 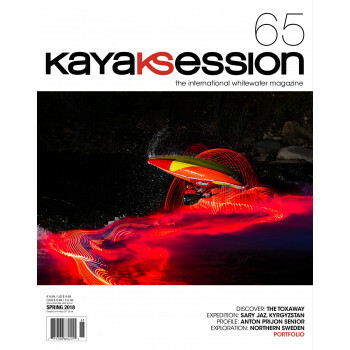 Kayak Session Issue 66 Out only on May 15th! 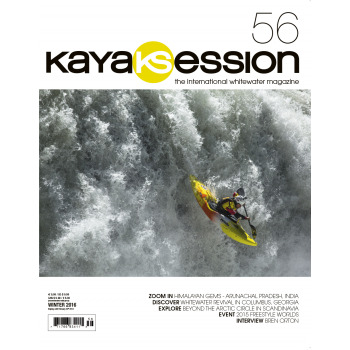 Kayak Session Issue 65 Out only on March 15th! 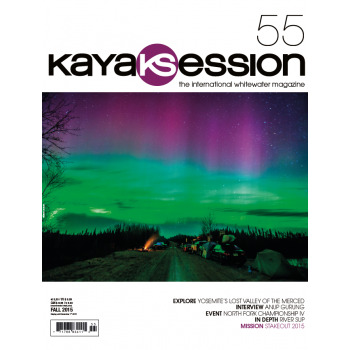 Kayak Session Issue 64 Out only on December 1st! 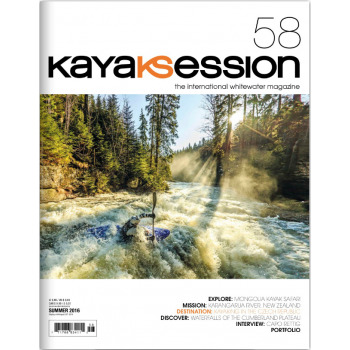 Kayak Session Issue 63 Out only on August 1st! 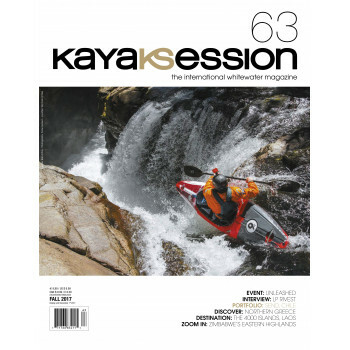 Kayak Session Issue 62 Out only on May 15th! 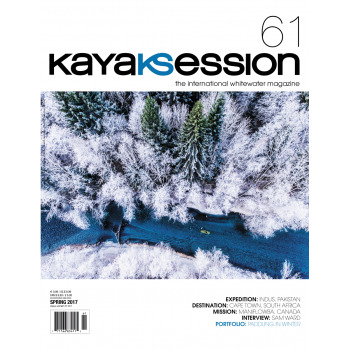 Kayak Session Issue 61 Out only on March 15th! 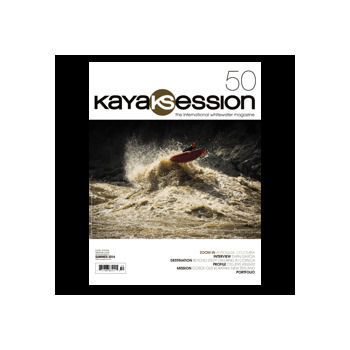 Kayak Session Issue 60 Out only on December 1st! 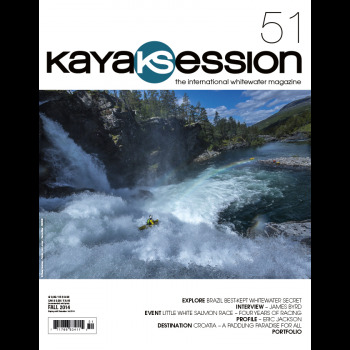 Kayak Session Issue 59 Out only on August 1st! 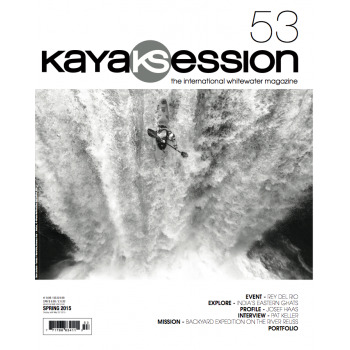 Kayak Session Issue 58 Out only on May 18th! 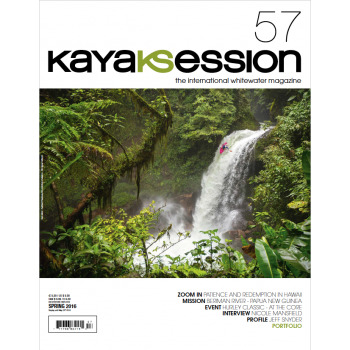 Kayak Session Issue 57 Out only on March 15th! 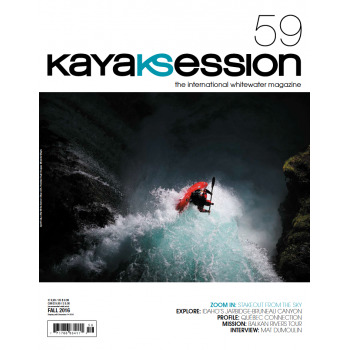 Kayak Session Issue 56 Out on December 1st! 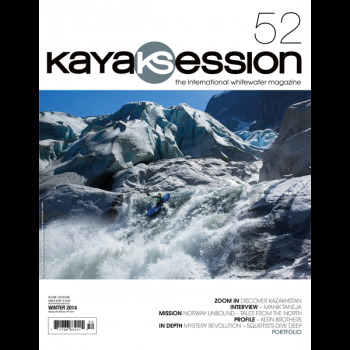 Kayak Session Issue 55 Out on August 1st! 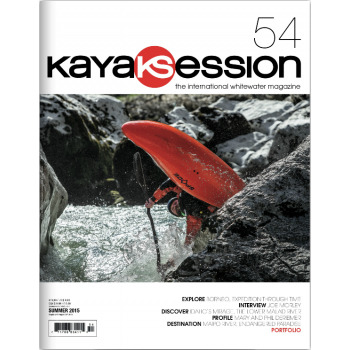 Kayak Session Issue 54 Out on May 15th!